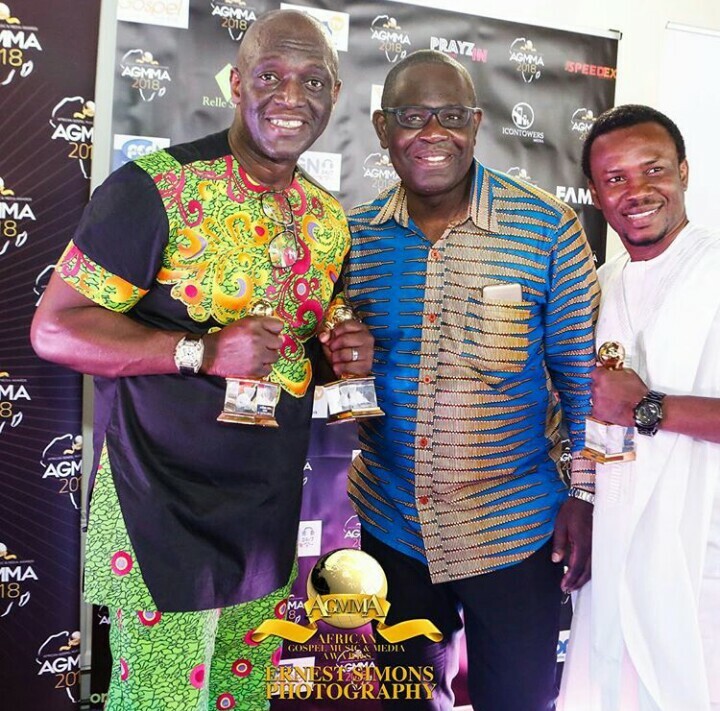 The African Gospel Music & Media Awards celebration held on the 2nd of June at the Main Auditorium of the East London Arts & Music. It had in attendance Gospel music and media personality such as Muyiwa Olarewaju, Sammie Okposo, Nikki Laoye, Joe Mettle, Diana Hamilton, amongst others. Nilkki Laoye got a special recognition awards for going beyond music to influence her community with her humanitarian services. 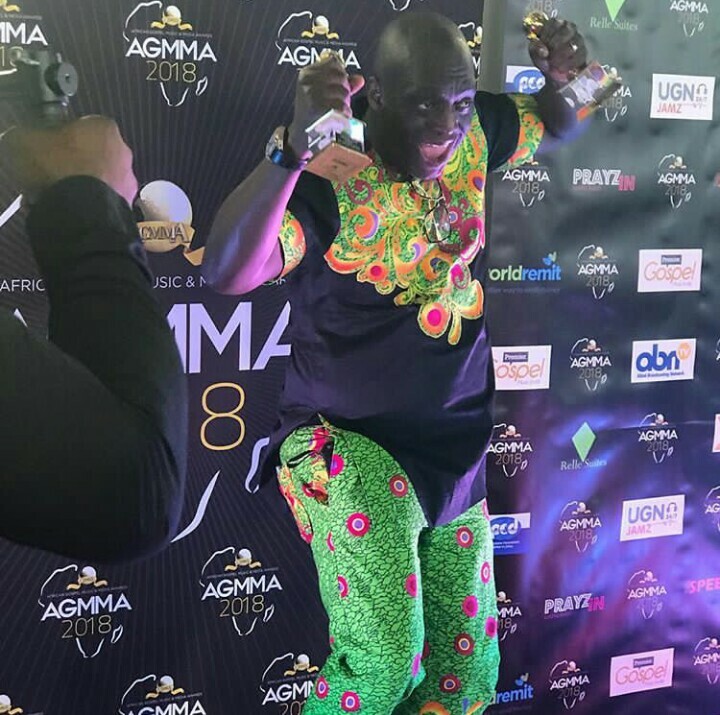 Sammie Okposo walked away with Song of the Year award for “A Marvelous Thing”, he also clinched the award for Trail Blazer.